You can get a real-time feed of the Inspire 1 PRO’s camera sent to your mobile device. And the app gives you manual camera control, flight telemetry data, and auto takeoff and landing. The Inspire 1 PRO is also capable of dual-operator control, allowing you to control the quadcopter with two transmitters and two people. You can have one person focused on flight control and the other controlling the camera. Finally, the DJI Inspire 1 PRO offers 5 intelligent flight modes — Follow Me, Point of Interest, Waypoints, Course Lock, and Home Lock. 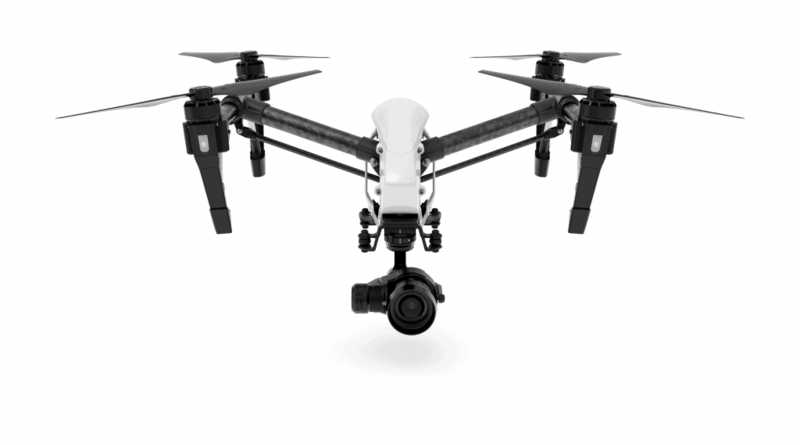 The DJI Inspire 1 PRO is a powerful drone for doing professional aerial work.